Our purpose is simple. Good Coffee, Good People. 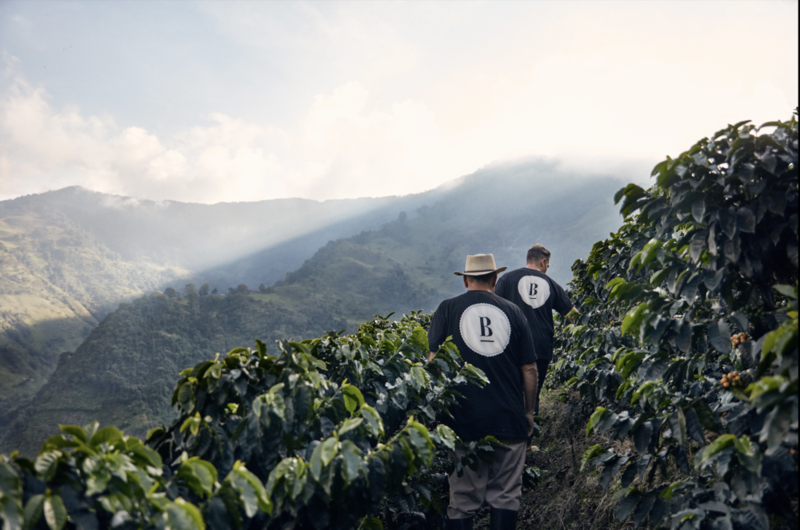 We ethically source fresh, hand-picked coffees from farms around the world. We hope you enjoy our coffee as much as we do!